Mopar Truck Parts has used right dually fenders (55023266) available for $300. 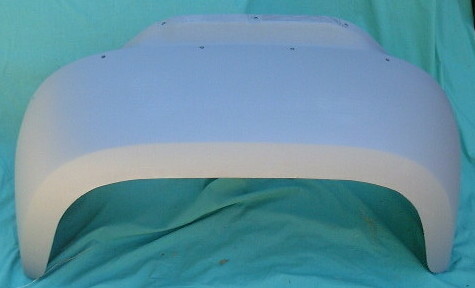 The left dually fender (55023267)is no longer available from Dodge. Used left dually fenders are available for $275. The second difficult part which is no longer available from Dodge is the fender welting that goes between the fender and the bed. The part number was 55024032 and list price was $24.75. We have heard of good results using VW "Bug" fender welting which can be purchased from JC Whitney. The third difficult part is the rectangular rubber gasket the fender clearance lights mount in. There was never a part number assigned to this part in the Dodge truck parts book, however the part number on the part is 56003706. It is no longer available from Dodge. Mopar Truck Parts has a limited supply of these rubber gaskets. We sell them for $30 each to customers who also purchase new clearance lights. The last difficult part is the dually wiring harness part number 56003719 which is no longer available from Dodge. 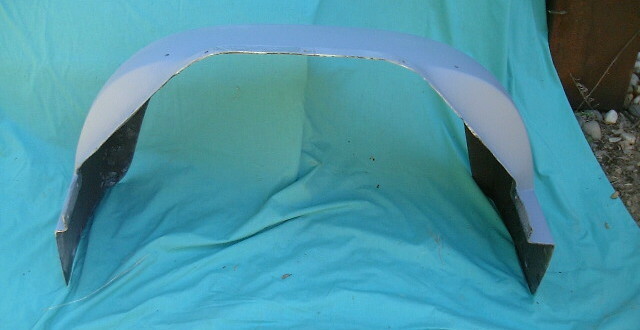 When it was available, the list price was $470 each and 2 are required (1 for the left fender and 1 for the right fender). Mopar Truck Parts has a limited number of these harnesses available used for $75 each.